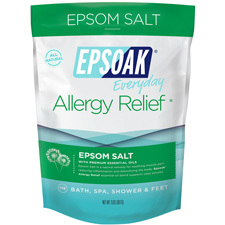 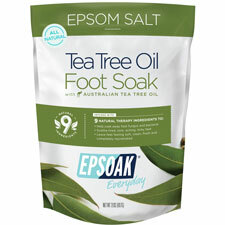 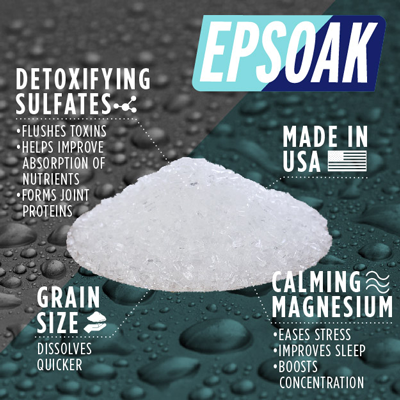 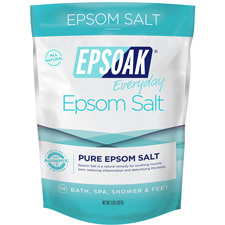 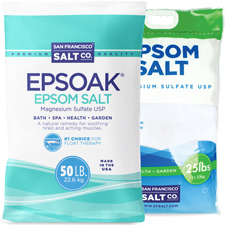 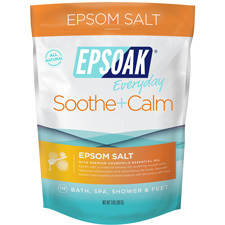 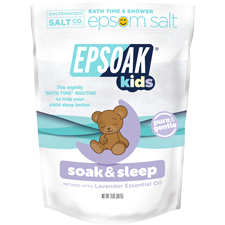 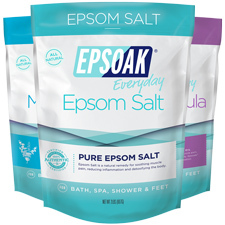 Epsoak® Everyday is made with premium grade Epsom Salt (magnesium sulfate). 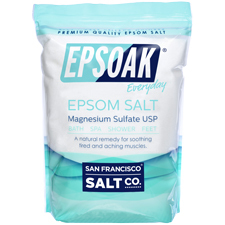 Soaking in magnesium sulfate has wonderful benefits for the body and mind. Soothing tired muscles, boosting mood, detoxing the body, reducing inflammation, and helping with sleep are just the beginning.